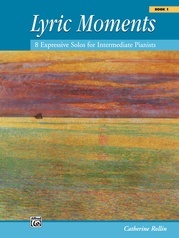 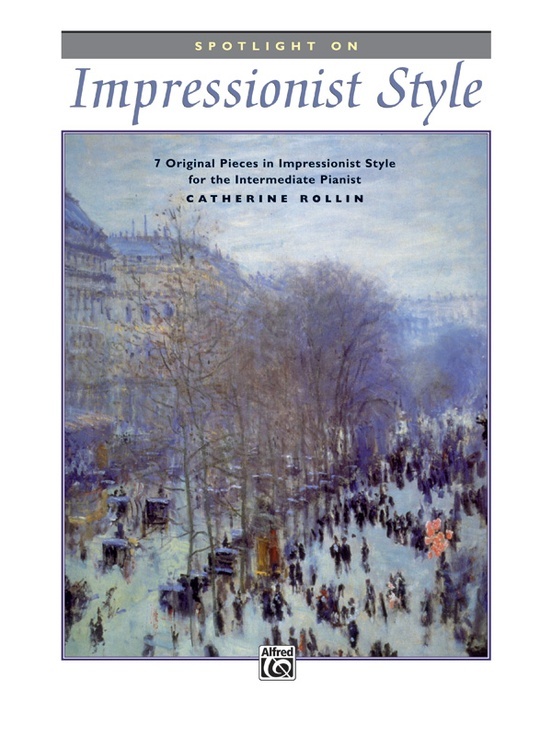 The intention for Spotlight on Impressionist Style was to create pieces accessible to intermediate pianists that capture the style of the Impressionist era. 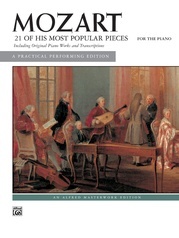 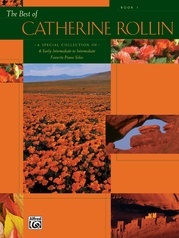 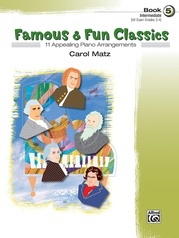 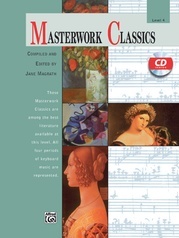 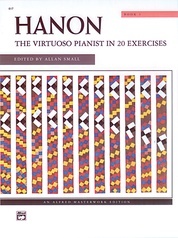 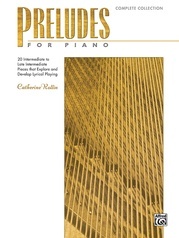 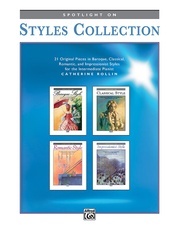 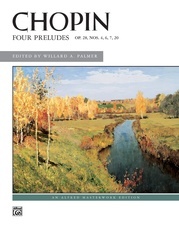 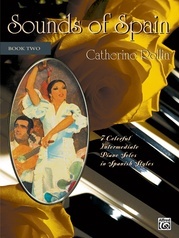 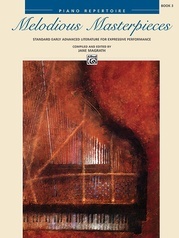 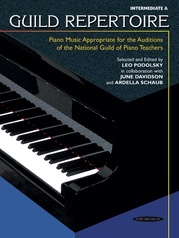 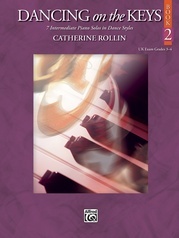 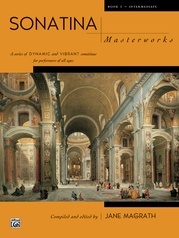 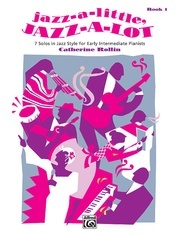 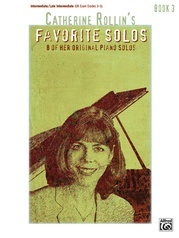 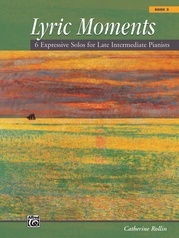 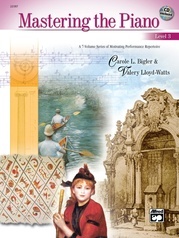 The eight pieces in this collection will lead students to discover a diverse palette of colors and sounds at the piano. 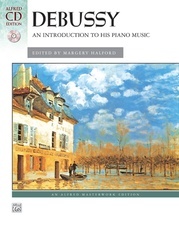 Titles: Chouchou's Cakewalk * Iberia * Under the Sea (Sous la mer) * Valse Noble * Valse Sentimentale * Water Lilies (Nénuphars) * Windchimes (Carillons dans le vent).